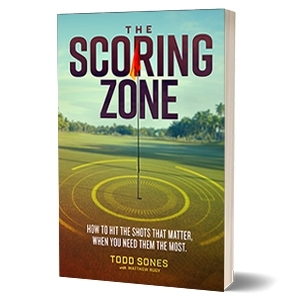 Lori Arnold for a personal best of 83 in a tournament and Tina Han with a personal best of 85 at Hilldale GC after taking our Scoring Zone School! 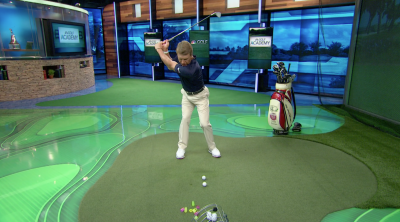 One of the most important fundamentals of the short game is acceleration through impact, however the trick is to accelerate and not have the ball go to far. 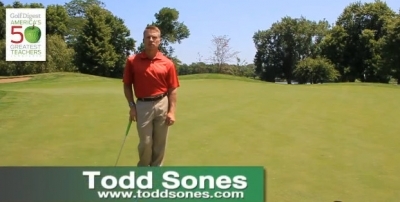 In this video, Todd describes a sequence that will allow you to accelerate through the ball.